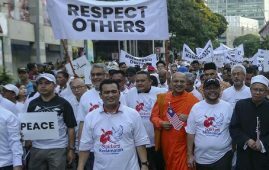 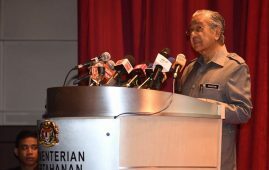 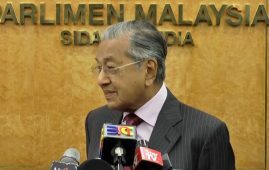 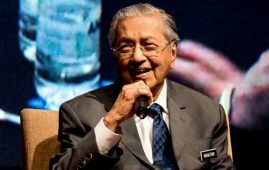 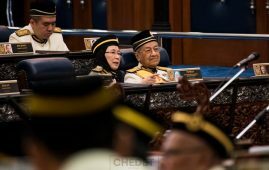 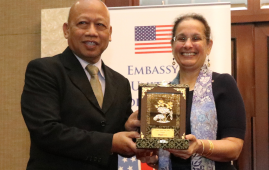 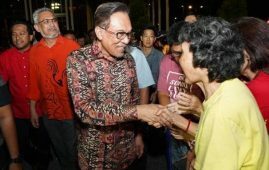 KUALA LUMPUR: In case of flood, it is the Federal Government’s responsibility and on humanitarian ground that help should be rendered even though the state is governed by the opposition party. 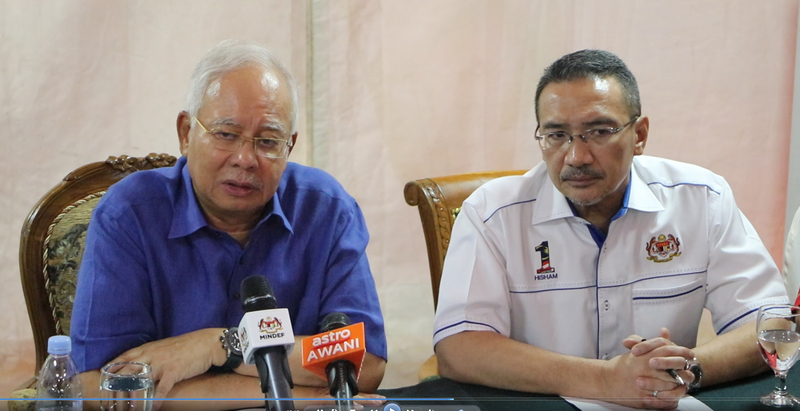 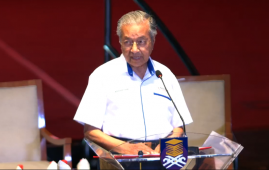 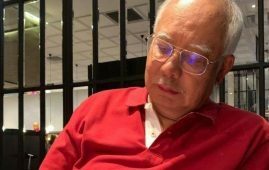 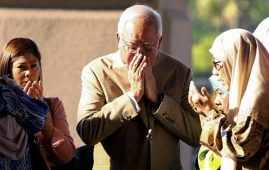 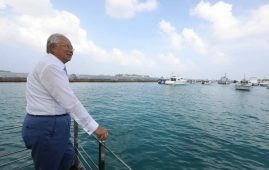 Prime Minister, Datuk Seri Najib Tun Razak said, the state government (Penang) need not ask for help as the National Security Council (NSC) will provide the necessary help and needs required by flood victims. 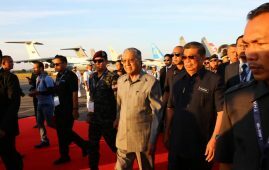 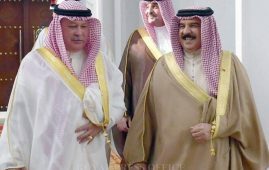 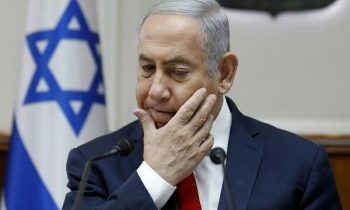 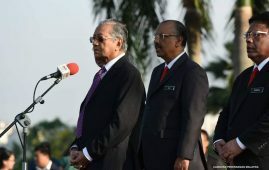 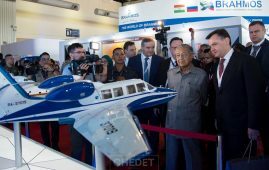 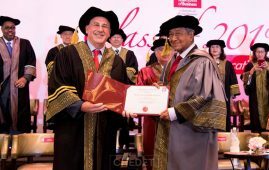 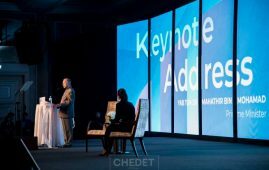 “The Chief of Malaysian Armed Forces (MAF) will be in Penang this afternoon and coordination has been made with NSC to give the necessary aids to the flood victims,” Najib said to the media on Sunday after launching the field hospital that will be built for Rohingya refugees in Cox Bazar, Bangladesh towards the end of the month. 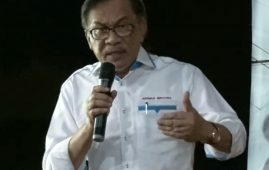 He said, NSC will coordinate with MAF and the National Disaster Management Agency (NADMA) in times of disaster (flood) like what is happening in Penang. 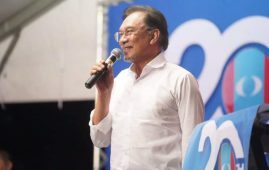 Meanwhile Defence Minister, Datuk Seri Hishammuddin Tun Hussein said, several MAF teams have arrived in Penang as early as 5a.m today. 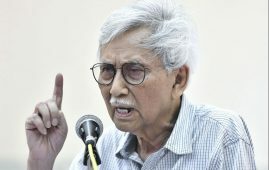 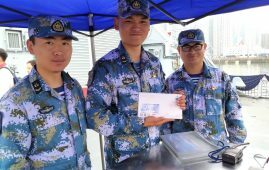 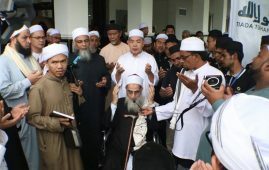 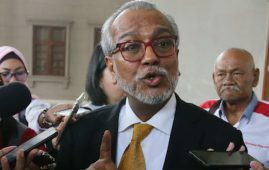 He said, according to the standard operation procedure (SOP), he is confident that they (MAF) would not reckon any political sentiments and know what to do. 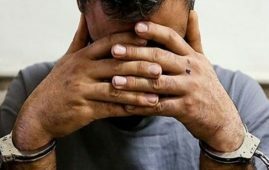 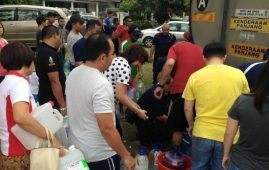 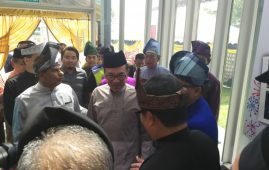 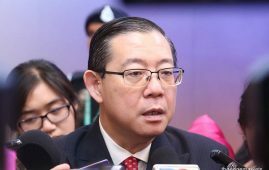 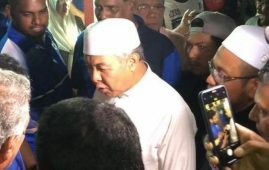 “The Chief Minister of Penang, (Lim Guan Eng) need not worry… what we have done to help flood victims in the major floods that occurred in Terengganu and Kelantan several years ago will also be rendered in Penang,” he said to the media at the “mocked field hospital” near Wangsa Maju on Sunday. 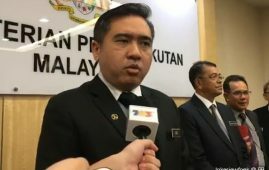 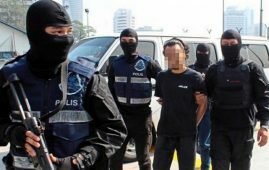 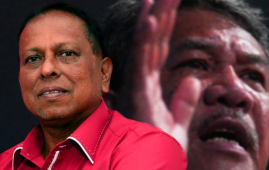 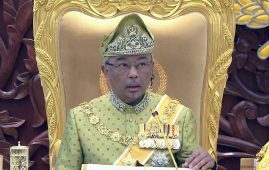 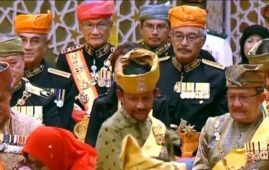 The MAF Chief, General Tan Sri Raja Mohamed Affandi Raja Mohamed Noor said, today at least 200 army personnel have been sent to Penang and aids will be increased based on the response from the Naval Special Warfare Forces (PASKAL). 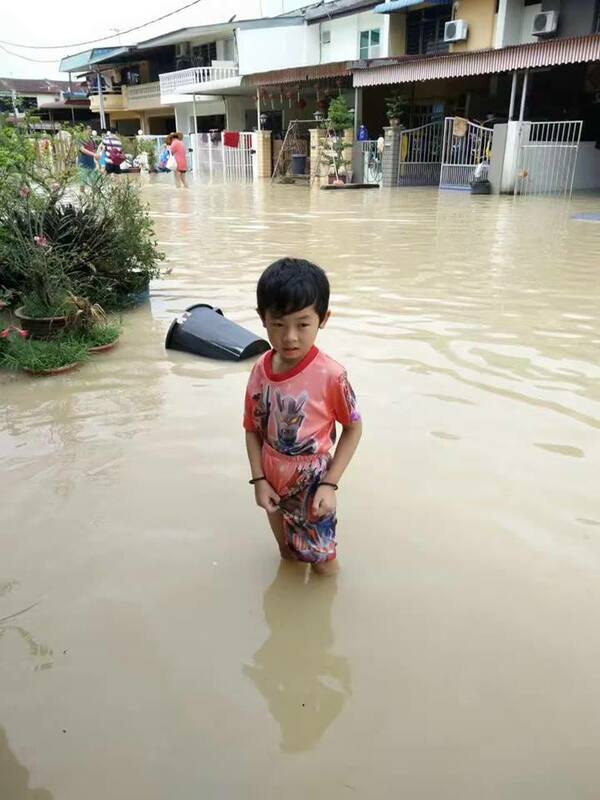 “MAF have moved its assets and continuously monitor the flood situation. 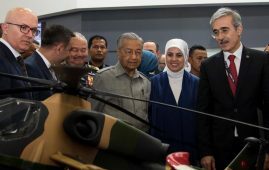 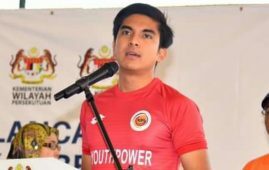 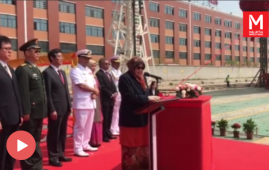 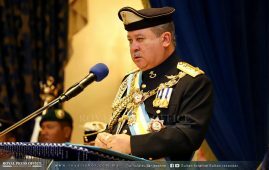 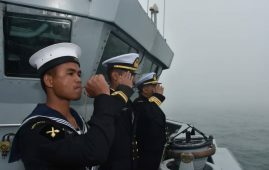 We will increase the army staff depending on the information received from PASKAL and others related to the aid mission,” he said in response to the flood in Penang. 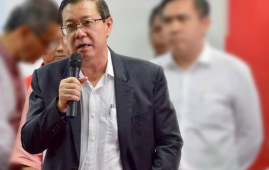 Nevertheless, Chief Minister of Penang, Lim Guan Eng thanked the Federal Government especially to the Prime Minister, Datuk Seri Najib Tun Razak for sending aids for the flood victims in Penang. 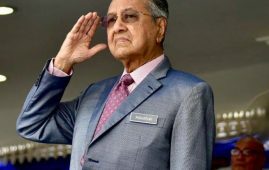 However he requested for a standard operation procedure (SOP) to be formed between the Federal Government and State Government to manage disasters such as flood.